We have all heard about the recent news regarding brazilian keratin treatments, keratin hair treatments, and any keratin treatment that contains formaldehyde. 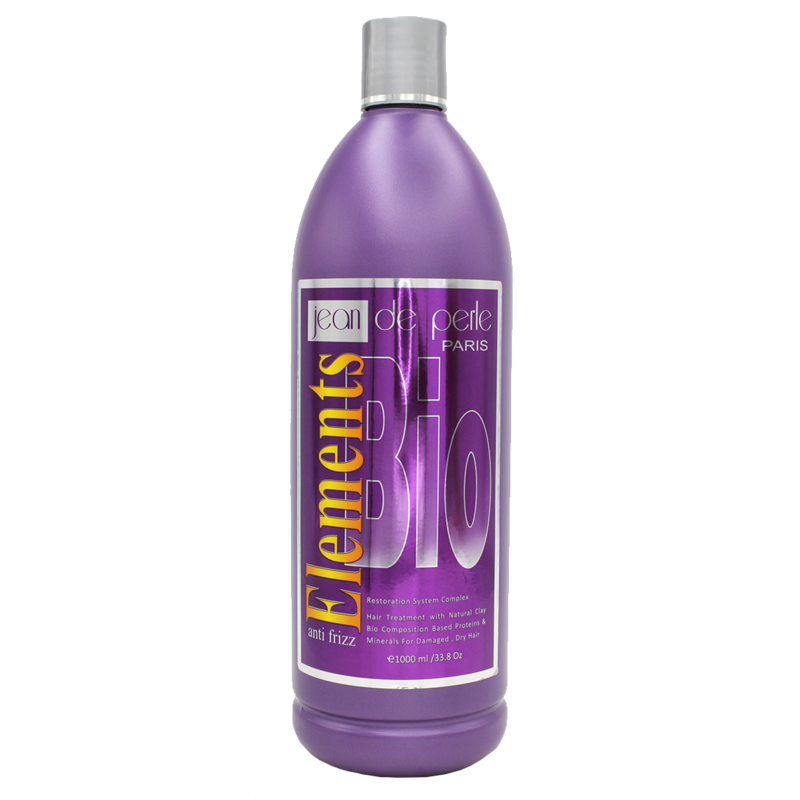 called “Bio Anti Frizz Elements”. 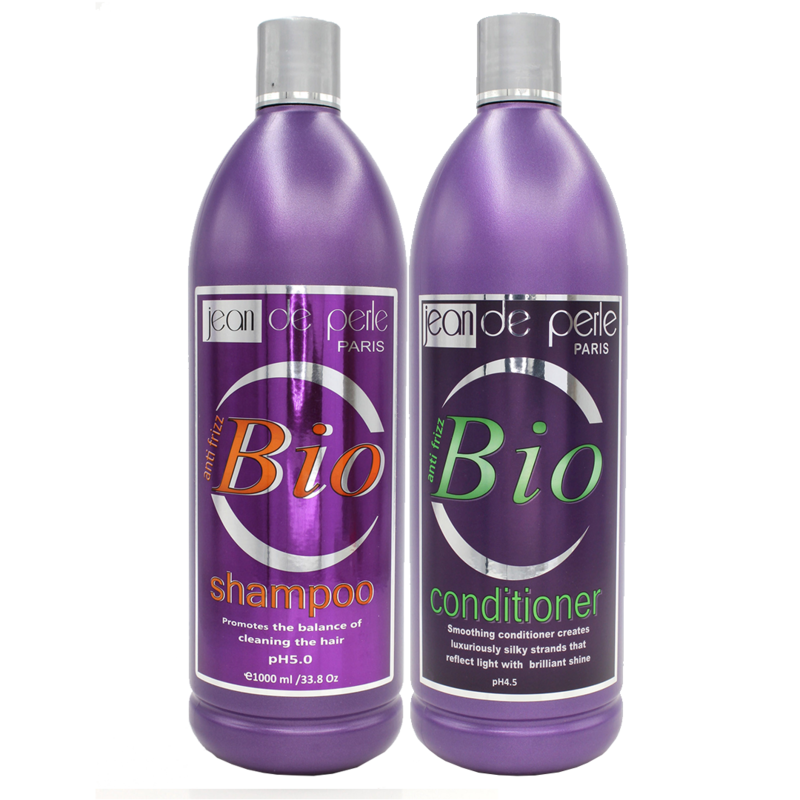 Bio Anti Frizz Elements by Jean De Perle Paris Cosmetics is an all “Natural Keratin Treatment” that is based on proteins called keratin and cysteine. 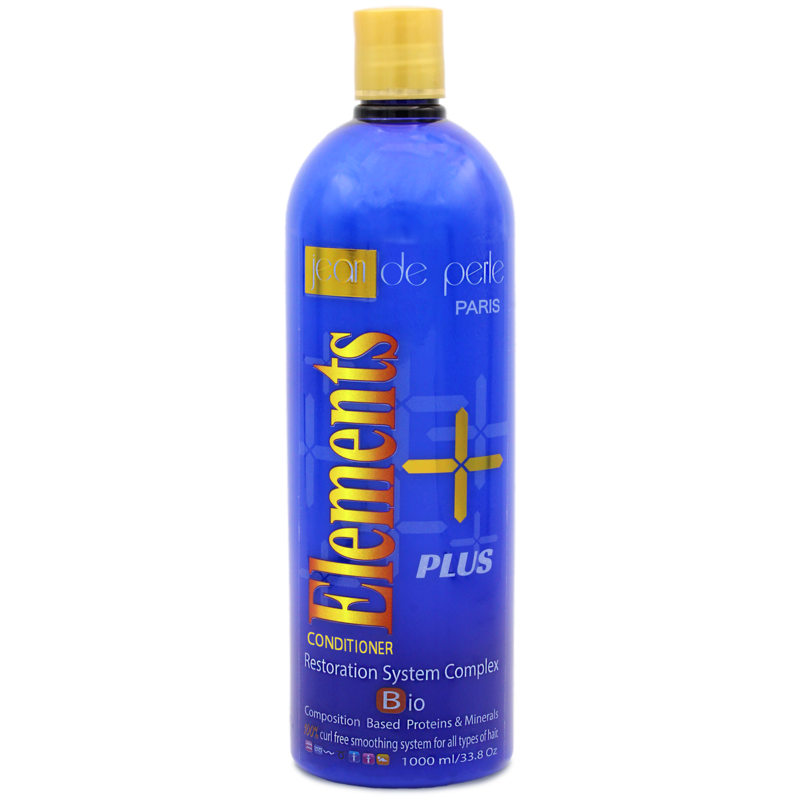 These two natural elements restore the hairs health by implementing into the hair cuticle and repairing damages such as frizzy and dehydrated hair. 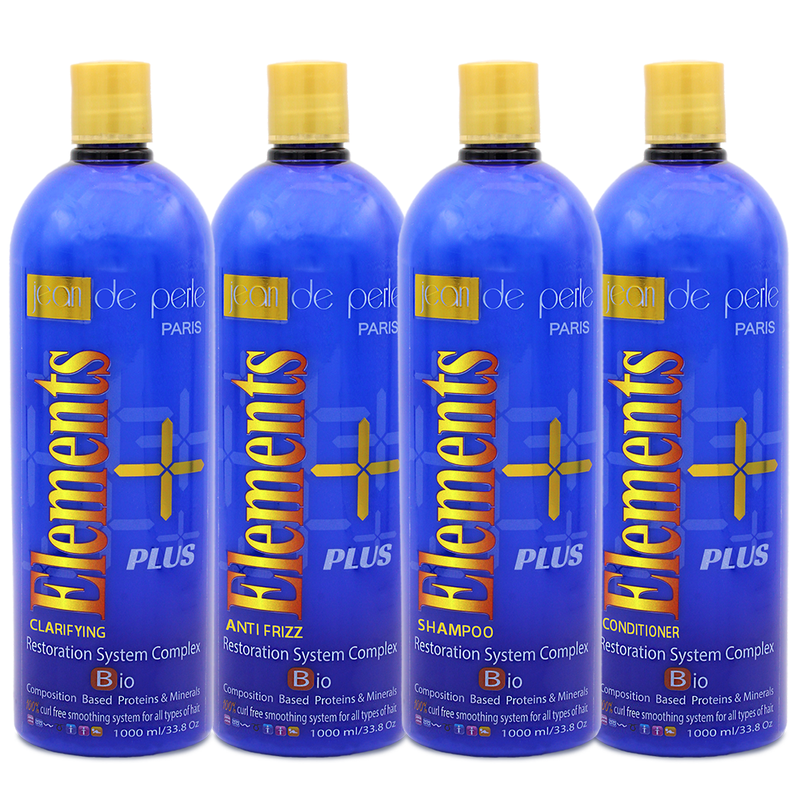 Bio Anti Frizz Elements is not a “Brazilian straightening” product and should not be compared to other products on the market that offer the same results. Today’s hair market contains many hair repair treatments known as brazilian keratin hair straightening treatment, brazilian keratin treatment, brazilian keratin treatment relaxers, and many more keratin treatment names that contain harsh chemicals that are used to bind conditioning agents to the hair cuticle. During the keratin treatment application process the conditioning agents start to penetrate the hair cuticle however most remain un-bonded because of the natural elements that are found in hair. Bio Anti Frizz Elements – Argil Keratin Hair Treatment was designed to combine our natural hair elements with science to allow JDP bio anti frizz elements keratin and cysteine to be bonded together to completely seal the hair shaft without losing them through the hair treatment process. Natural keratin hair treatment called Bio Anti Frizz Elements is offering an all natural hair treatment that does not need any chemicals to completely provide expected results. This keratin hair treatment implements keratin and cysteine into the hair cuticle which eliminates between 90% to 100% of frizz and curl, making the hair soft, shiny, and manageable. Bio Anti Frizz Elements – Natural Argil Keratin Hair Treatment provides an alternative to keratin treatments with formaldehyde. 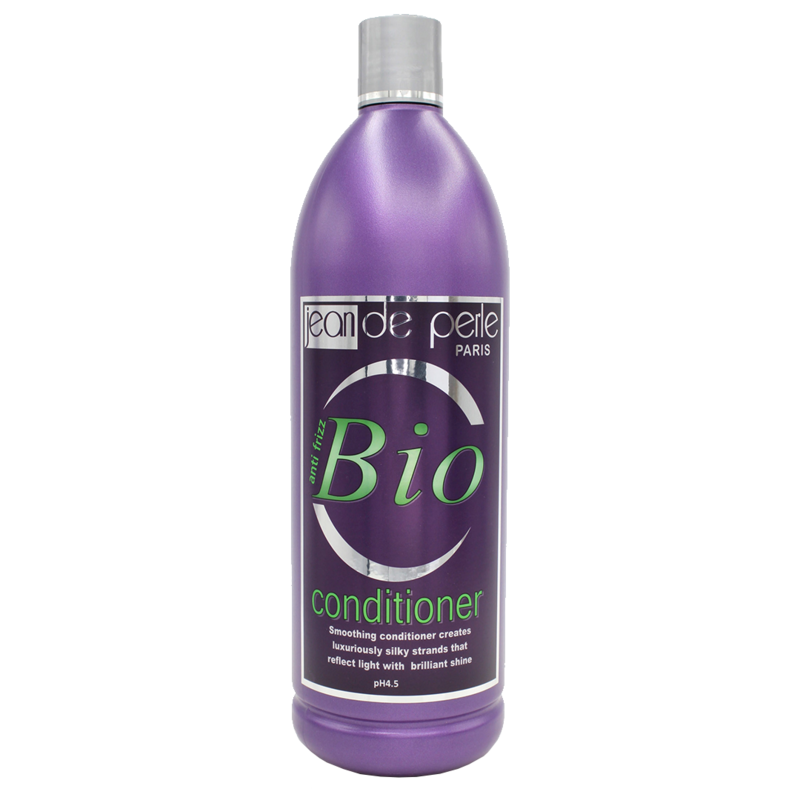 This natural keratin treatment contains no chemicals such as formaldehyde and no harsh fumes that cause eye irritation and sore throats like traditional hair treatments. 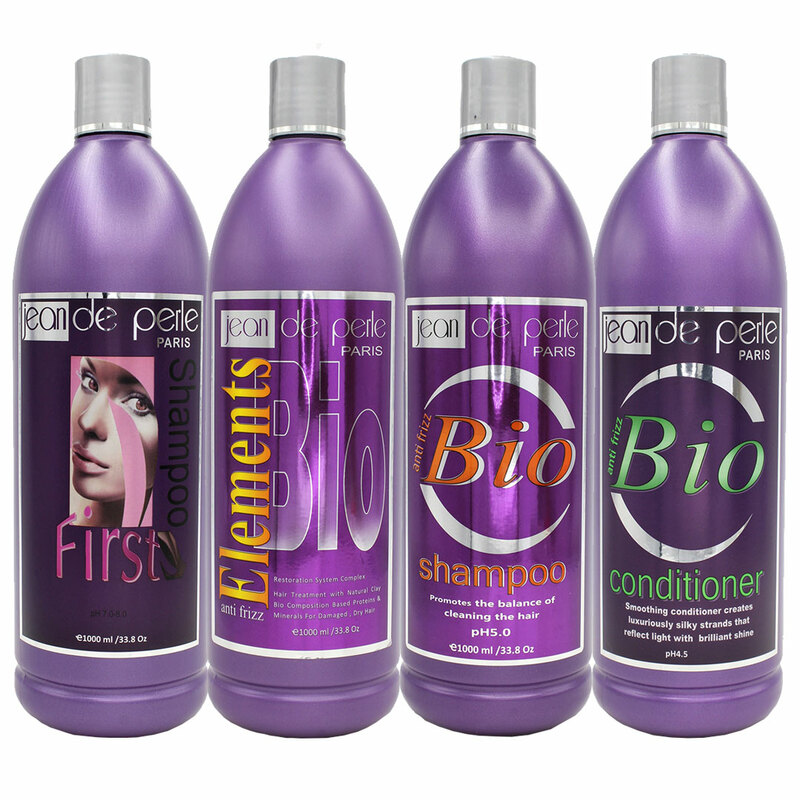 Using Bio Anti Frizz Elements will provide healthier, straighter, softer, and shinier hair than ever. You can also experience a faster and easier blow-dry which means it reduces styling time and maintenance-free..